The information contained on this website, including ideas, suggestions, techniques, articles, and other materials, is provided to you only as general information. Shila Moa does not provide medical diagnosis, or consultations related to health, medical, or psychiatric issues. Holistic healing is an alternative healing method, and although there is evidence that her practices are effective in treating physical, mental, and spiritual conditions, the method is considered alternative or complementary by Western health care professionals. Shila Moa is not a medical doctor and cannot and will not provide you with any kind of medical care, treatment, or diagnosis in relation to the physical health or wellbeing of your body. She is not a substitute for medical or psychological treatment from licensed and registered healthcare professionals. You should seek professional medical advice before making any health decision.  Any information, stories, examples, or testimonials presented on this website do not constitute a warranty, guarantee, or prediction regarding the outcome of a treatment with Shila Moa. By booking, attending or participating in a session/treatment of soul healing with Shila Moa, including viewing this website, you agree to fully release, indemnify, and hold harmless, Shila Moa and others associated with her, from any claim or liability whatsoever.